Originally published on July 6, 2011. 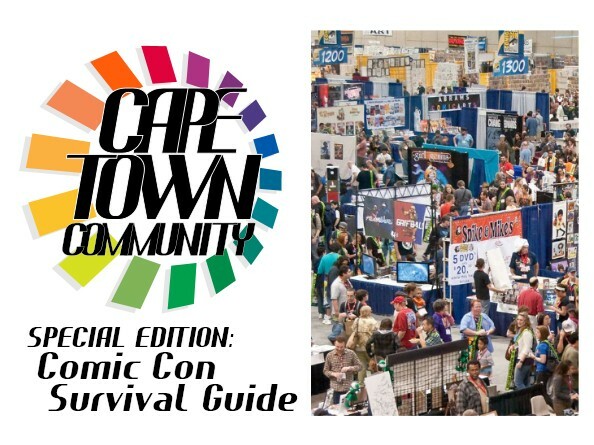 Are you prepared for Comic Con? Are you sure? With two weeks to go, it’s time to start seriously thinking about how to organize yourself so that you have a great time, see everything you can, and keep out of unnecessary lines. Don is joined by Max Beckman, our resident professional Con attendee, for the first in a series of Comic Con related podcasts that we will record over the next few weeks.